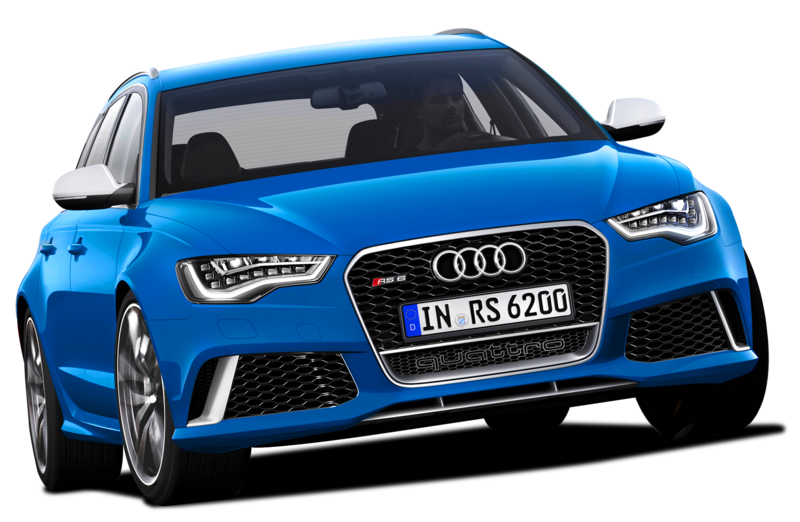 Welcome to the Guy’s Automotive Audi website. 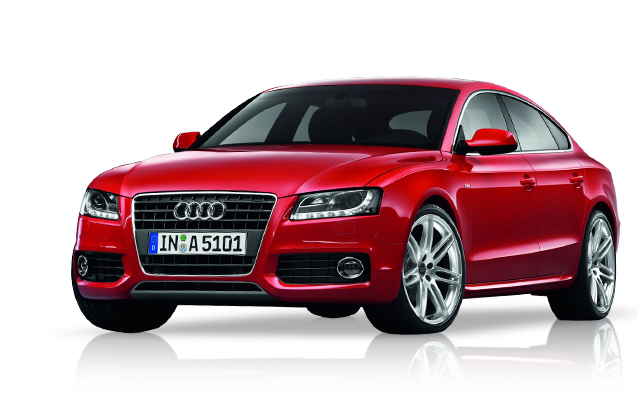 We are capable of doing all maintenance and services on Audi and Volkswagen (VW). We are conveniently located in Tampa Florida. 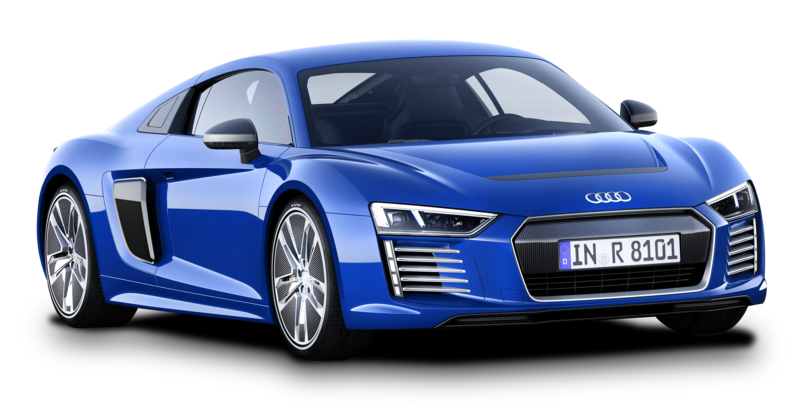 At Guy’s automotive, we know the ins and outs of Audi and Volkswagen (VW) cars. We offer diagnostics on all computer systems, all types of flush services, minor repairs, major repairs, fix transmissions, fix engines, repair electrical shorts, charging, starting, tune-up, oil changes, water pumps, radiators, hoses, belts, timing belts, timing chains, ABS, brakes, air conditioning (AC), power windows, key programming, theft systems, turbo chargers, and fix virtually anything that can go wrong. We can save you money from having to go to the Dealer by offering our quality services to you. Our link above, will take you to the main Guy’s Automotive website for maps, coupons, and more information about us. 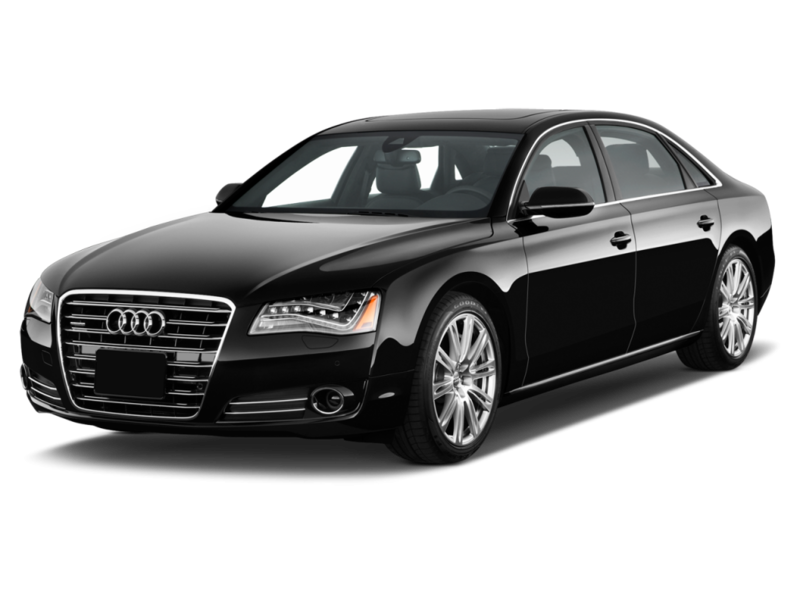 Guy’s Automotive has a complete collision center for Audi and Volkswagen vehicles. Our collision center can perform complete auto body, paint and frame repairs after any collision. We have a computerized measuring system that ensures the frame on the Audi or Volkswagen is accurate and our body technicians are trained to ensure the absolute best repairs are made and that the vehicles integrity is not compromised. Safety is a number one priority on all of our auto body jobs. Guy’s Automotive can work directly with all insurance companies to get your car repaired right! Let’s face it, a quality Audi mechanic / Volkswagen (VW) mechanic is not very easy to find in the Tampa Bay area. Trusting just anyone to work on your Audi can be disastrous. The ASE technicians here are ready to fix your Audi and Volkswagen (VW). We have well the proper tools, knowledge and the equipment to work on your car. We use high quality parts to go with our service to keep your car at its best. 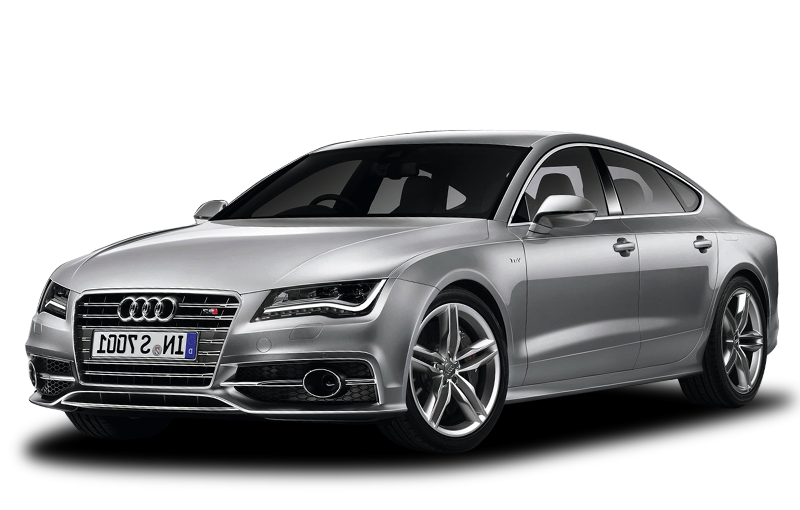 Repairing all Audi models are all no problem here at Guy’s Automotive. 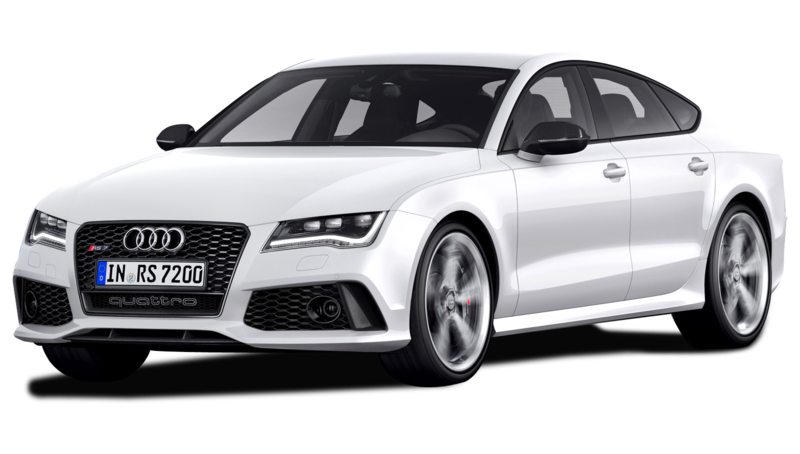 Save your money from going to the Audi dealer by coming to our shop. Audi / Volkswagen/ VW maintenance is the very thing that keeps your car 100% and increases the life of your car. The Audi/ Volkswagen /VW manufacturer recommends periodic maintenance to keep your vehicle up to par. When you take care of your Audi, it will take care of you. 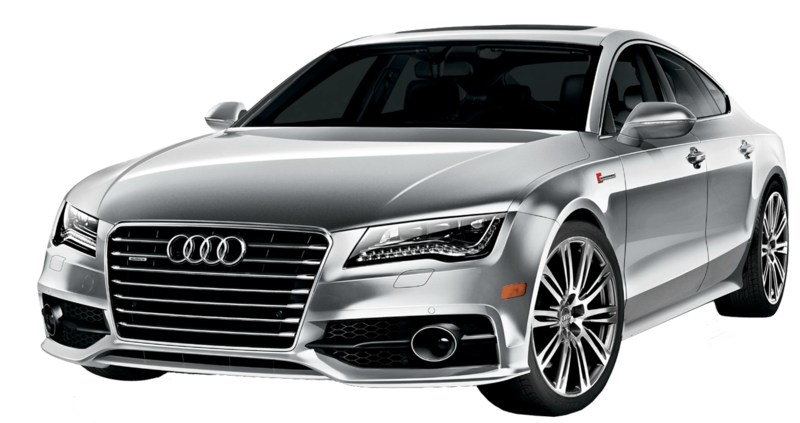 Getting you Audi fixed right and keeping it maintained is what we do at Guy’s Automotive. We can even fix the problems that other shops tell you to send to the Audi dealer because they can’t repair it. At Guy’s Automotive, are goal is to repair your car and get you back behind the wheel so you can enjoy your vehicle. As an Audi owner, you should expect your quality German engineered car to hug the road as you drive. Give us a shot at for all of your car needs.